Welcome to Pack 83 Website! Cub Scout Pack 83 is chartered by the Eastlake Area Kiwanis Club. We are member of the Service Area 5 in the Lake Erie Council of the Boy Scouts of America. 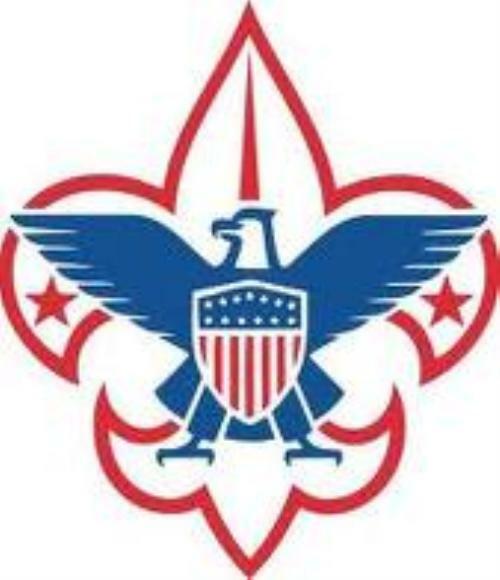 Most of the Scouts attend Thomas Jefferson or Longfellow Elementary Schools. 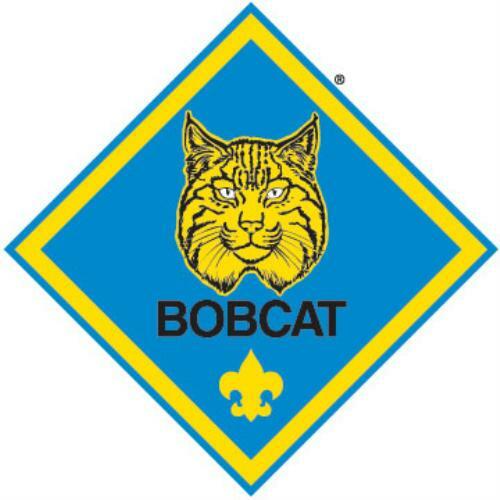 Bobcat Badge is not a den but is very important to every Cub Scout! No matter what level of Cub Scout your son is entering, this is the first Badge that every boy must earn before they can earn any other awards. 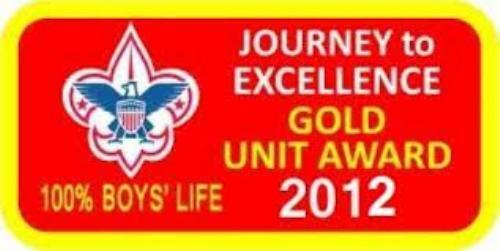 The badge consists of 8 fairly simple requirements and must be completed before any other award can be issued. is an exciting introduction to the scouting program for 1st grade boys (or 7 years old) excited to get going! Tiger Cubs do stuff - lots of stuff - with their adult partners. This program is intended to open up the world to inquisitive minds along with the caring guidance of adults. The first steps along the Boy Scout Trail are laid here and every rank advancement through the scouting program builds on the basic categories of activity done as tigers. 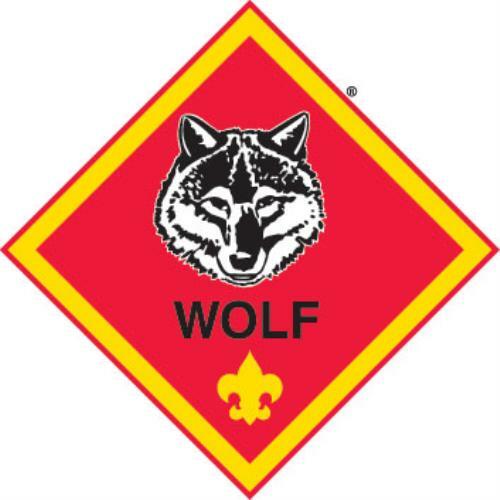 Wolf Cubs is a program for boys that have completed the 1st grade and will be in the 2nd grade that year. They may start earning the Wolf rank. The Wolf Handbook has 12 Achievements that boys will complete to earn their Wolf Badge. Working with tools, learning about the American Flag and Home safety are just some of the items you’ll learn. Unlike the Tiger Cubs, parents are not required to attend meetings but are strongly encouraged to participate. Bear Cubs is a program for boys that have completed the 2nd grade and will be in the 3rd grade that year. They may start earning the Bear rank. The Bear Handbook has a possible 24 Achievements that boys can complete to earn their Bear Badge. Boys will learn about sports, cooking and even possibly pocket knife safety. Parents are not required to attend meetings but are strongly encouraged to participate. 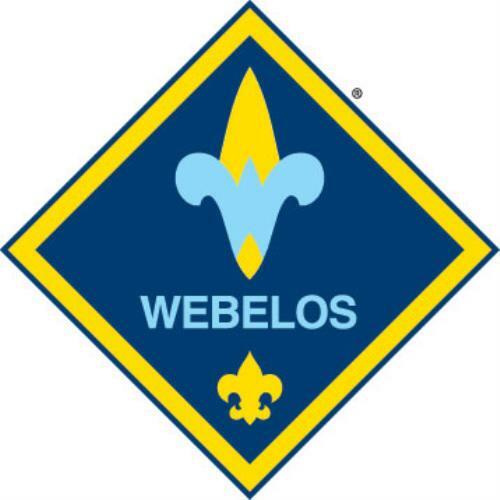 WEBELOS 1 Cubs is a program for boys that have completed the 3rd grade and will be in the 4th grade that year. They may start earning the WEBELOS rank. At this stage of the scouting trail, the boys will begin to prepare for advancing into Boy Scouts. The WEBELOS 1 Den works on earning their WEBELOS Badge along with any of the 20 activity pins offered in the WEBELOS program. WEBELOS 2 Cubs is a program for boys that have completed the 4th grade and will be in the 5th grade that year. This part of the program is designed to begin interacting with Boy Scout Troops and runs from Sept. till the Feb. of the following year (approx 6 months.) Boys in this den should be working on earning the highest award in Cub Scouting, the Arrow of Light! This Den is also meant to help transition both boys and their parents into the Boy Scout Program and what that entails. Boy Scouts promises you the great outdoors. As a Scout, you can learn how to camp and hike without leaving a trace and how to take care of the land. You’ll study wildlife up close and learn about nature all around you. There are plenty of skills for you to master, and you can teach others what you have learned.